Smart Card Double Chips Punching Tool is a punching tool which is used in chip punching machine or other Chip Embedding Machine for module punching process. This model can punch double chips at the same time, which halve punching time. Less chip punching time could speed the whole Smart Card Production Line. The large chip punching tool adopts tungsten steel to punch, the comprehensive service life span of the tool is more than two million times. Tungsten steel edge should be ground within 2 million stamping per time. but any details according to customer requires. All price will precision count by my engineer and provide a competitive price for my customer. Looking for ideal Dual Chips Punching Tool Manufacturer & supplier ? We have a wide selection at great prices to help you get creative. 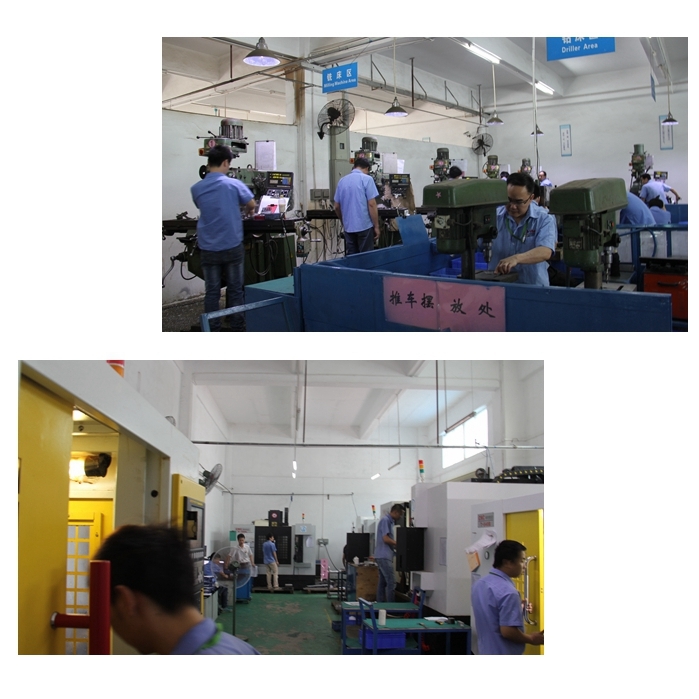 All the Dual Chips Punching Mold are quality guaranteed. 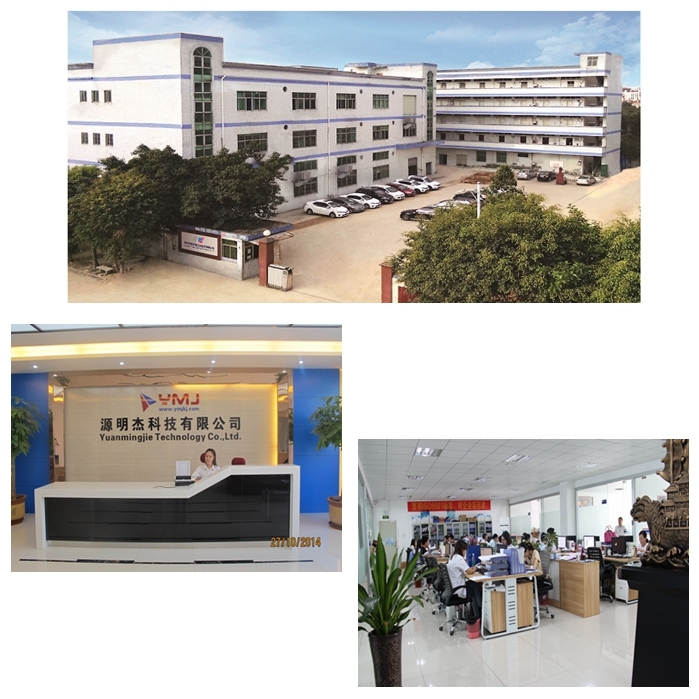 We are China Origin Factory of Double IC Punching Tool. If you have any question, please feel free to contact us.